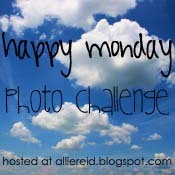 This week the theme for Allie photography's Happy Mondays challenge is friends! 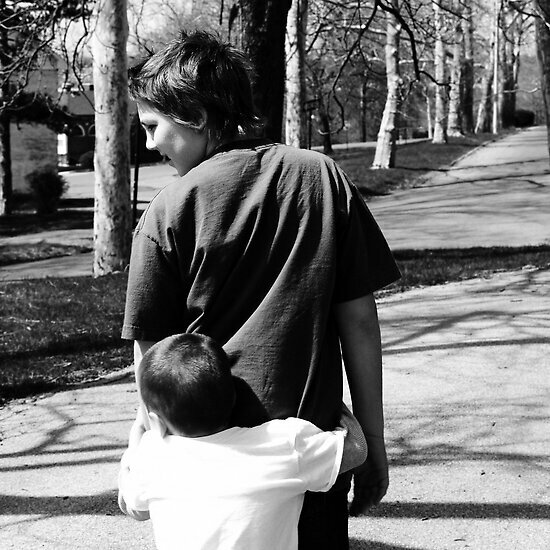 My photo this week is of my son and my husband's son, who have become not just brothers, but very good friends! Good luck to all the entrants this week!